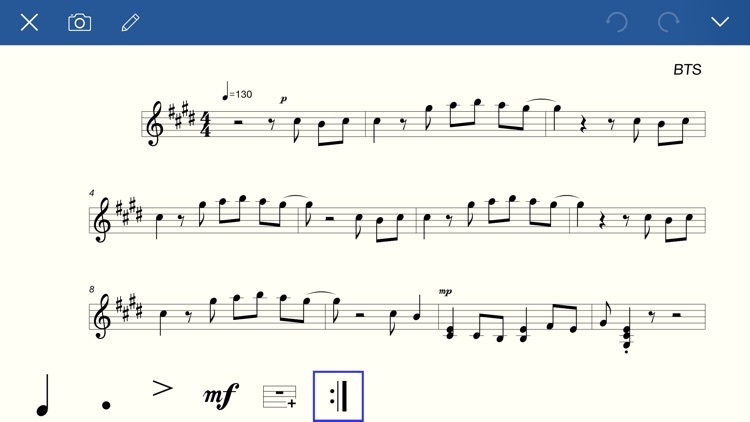 A great sheet music notation app on iOS. 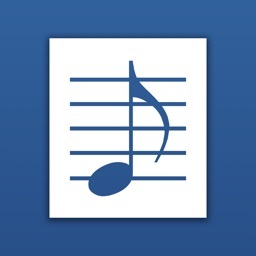 For any music lover, Notation Pad gives you the ability to read, compose, edit, playback scores and write lyrics. 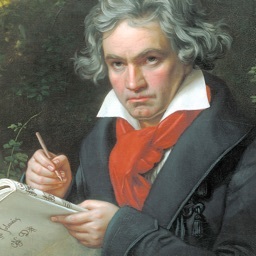 With it you can be a talented composer and great musician anywhere. 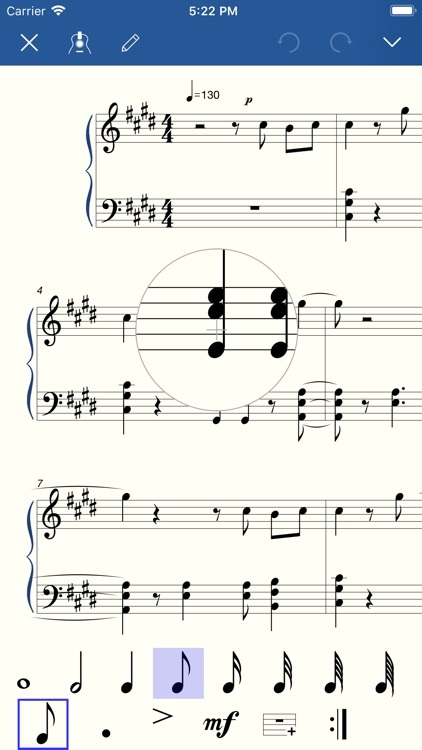 As long as you have a little knowledge of sheet music, you can write music composition simply by touch and move. 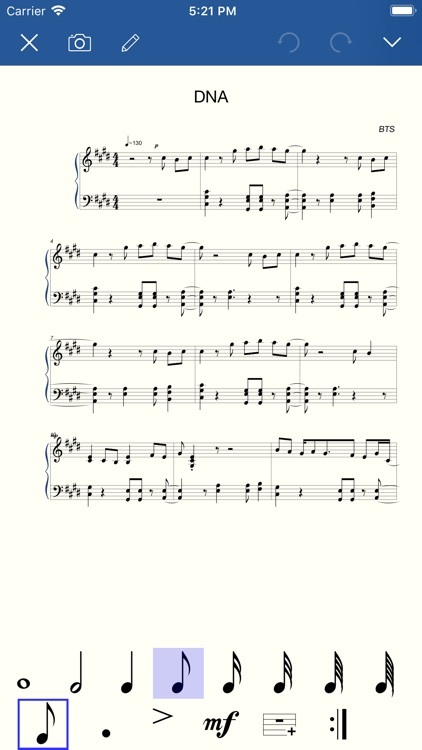 You could use it as your songbook or scoresheet. 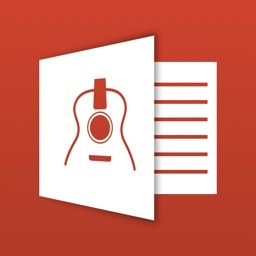 It is also designed for a beginner who wants to learn music score, music notes and tablature. 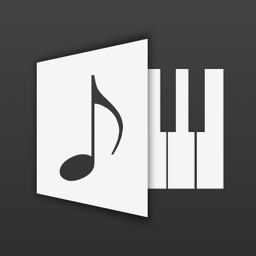 It can handle ensemble, choir or symphony score, also it supports for a single track piano score. With the help of it you could easily record the flashes of inspiration wherever they strike. 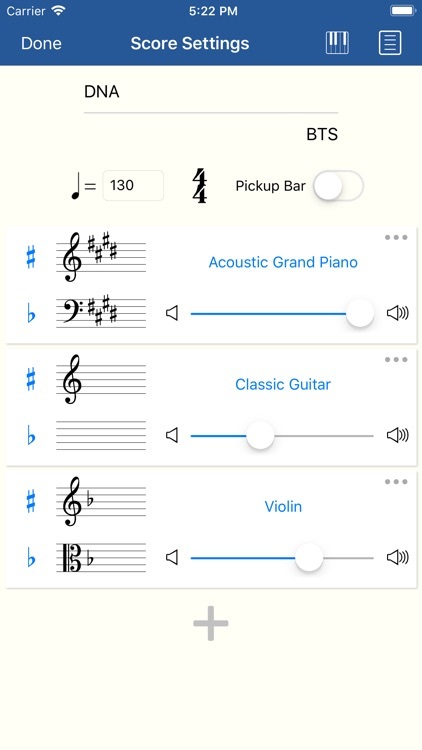 Are you ready to compose music in a simple way? 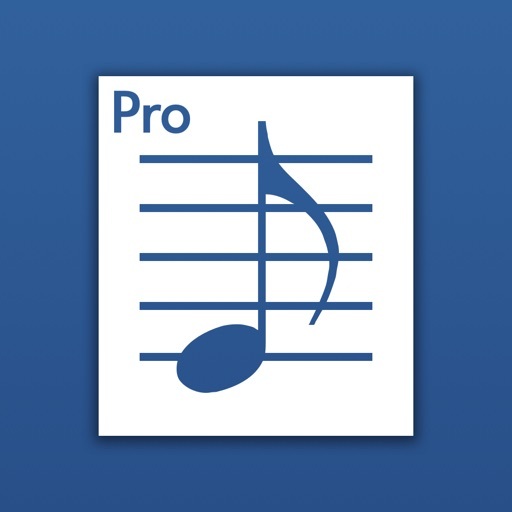 -Export/Import the industry-popular MusicXML file format, allowing for exchanging sheet music with other software (Finale, Sibelius, Encore, MuseScore, etc). 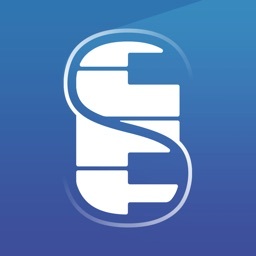 -Export PNG image and PDF document. -High quality sound for playback. -Support editing up to 8 staff at the same time. -Support over 100 kinds of musical instrument. 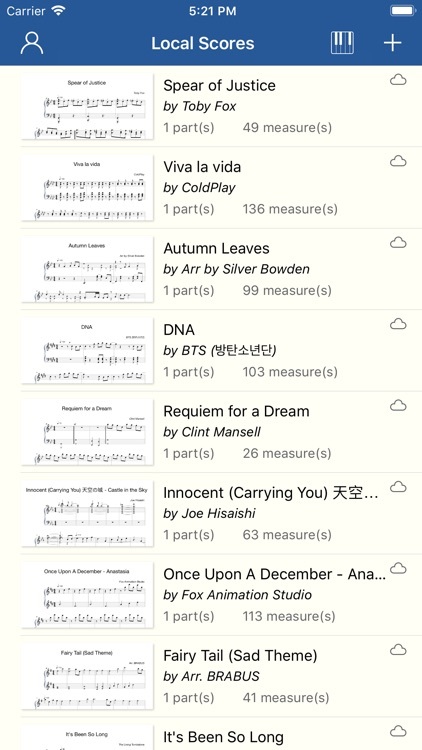 Piano, organ, guitar, violin, sax, flute, brass, bass, etc.